Two former accountants general are among 5 persons who are to receive appointments from Governor General Dame Cecile La Grenade, to serve on the first Fiscal Responsibility Oversight Committee, whose main task is to ensure that government complies with the requirements in the fiscal responsibility legislation. Michael Pierre, Speaker of the House of Representatives informed members during last Wednesday’s sitting that the 5-member committee includes Richard Duncan (Accounting) and Angus Smith (Finance). Both Duncan and Smith have served government as Accountant General. 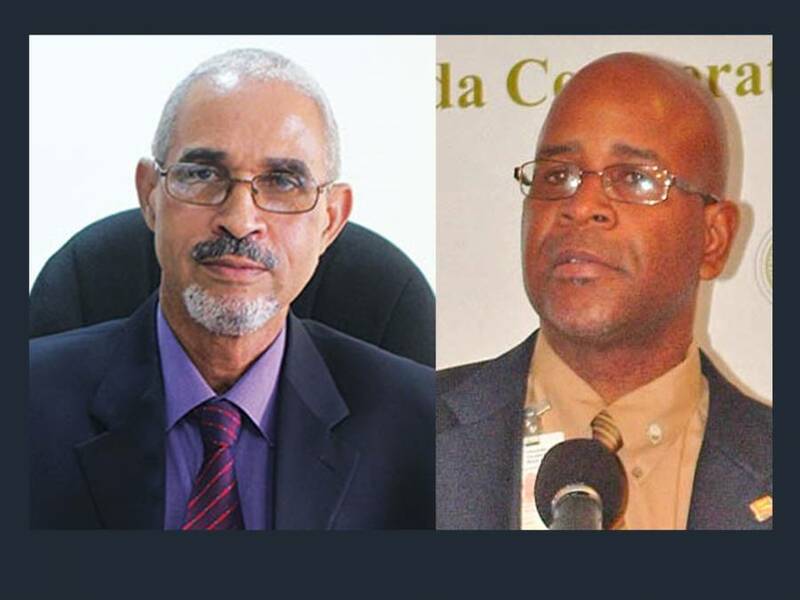 The other members of the committee are Subrina Gibbs (Law), Adrian Haynes (Public Administration) and the 5th member will be a representative from the ECCB. Speaker Pierre explained that this committee is recommended by the Finance and Audit Department and is the responsibility of the Committee of the House of Privileges in the House of Representatives to make the recommendation to the Governor General for their appointment. The committee’s responsibility is to monitor the fiscal situation of Government in accordance with Fiscal Responsibility Legislation which was approved in 2015 and amended in 2016 as part of measures of the Home Grown Structural Adjustment measures. According to the legislation other responsibilities include: monitoring compliance with the fiscal rules and targets; laying before the House of Representatives for consideration, an annual report on the status of implementation of this Act; and upon request by the House of Representatives, lay before the House of Representatives an assessment report on the degree to which economic forecasts are set out. The annual report shall include the progress made towards compliance with the fiscal rules and targets with respect to the relevant financial year including where applicable a statement on compliance with a fiscal rule or target within the fiscal year. The report shall also advice on measures that ensure compliance in accordance with provisions of the fiscal responsibility legislation the occurrence of circumstances leading to the activation of the automatic correction mechanism for cases of significant observed deviations from the targets included in the legislation or the adjustment path towards it and any occurrence or cessation of such circumstances. The Governor-General shall appoint as Chairperson of the Fiscal Responsibility Oversight Committee one of the 4 members nominated by the Committee of Privileges of Parliament upon the Committee of Privileges nominating that member to be the Chairperson. According to the legislation a member of the Committee shall hold office for a period not exceeding 3 years and shall be eligible for re-appointment. “In no case shall a person hold office as a member of the Committee for a period exceeding 4 consecutive years, but a person who has served for a period of 4 consecutive years may become eligible for re-appointment after the expiration of 2 years,” the legislation further explained.